Pay-2-Win is a new series where we take a look at the coolest, rarest and most expensive gaming memorabilia on the market. Scrubs need not apply. Correction: Due to changes in the EVE economy, converting value into USD is difficult and that section has been removed. theScore esports regrets the error. Coming out a year before Blizzard's World of Warcraft, space sandbox MMO EVE Online has been going strong since 2003. Famed for its complex mechanics and high barrier to entry, EVE is equally infamous for its real-money marketplace and the thousands of dollars worth of digital currency that go up in smoke every time a rare battleship explodes. Among the dozens of frigates, cruisers, destroyers and dreadnoughts to be acquired in the game, here are some of the biggest, baddest and yes, most expensive of them all. If you ever manage to get your hands on one of these bad boys, you'd best keep it in dry dock, because you can bet everybody and their mom will be gunning for you in open space. With a blueprint that can only be acquired from very rare drops and requiring multiple carrier skills to actually use, the Revenant is probably one of the scarcest ships in the game that isn't a special edition version of another ship type. In the history of EVE, only about a dozen Revenants have actually been destroyed, one of which was a ritual sacrifice situation where 5000 people blew up one in homage to the gods. Nothing odd about that. If you're going to cruise around the galaxy filling out hundreds upon hundreds of spreadsheets, why not do it in style? 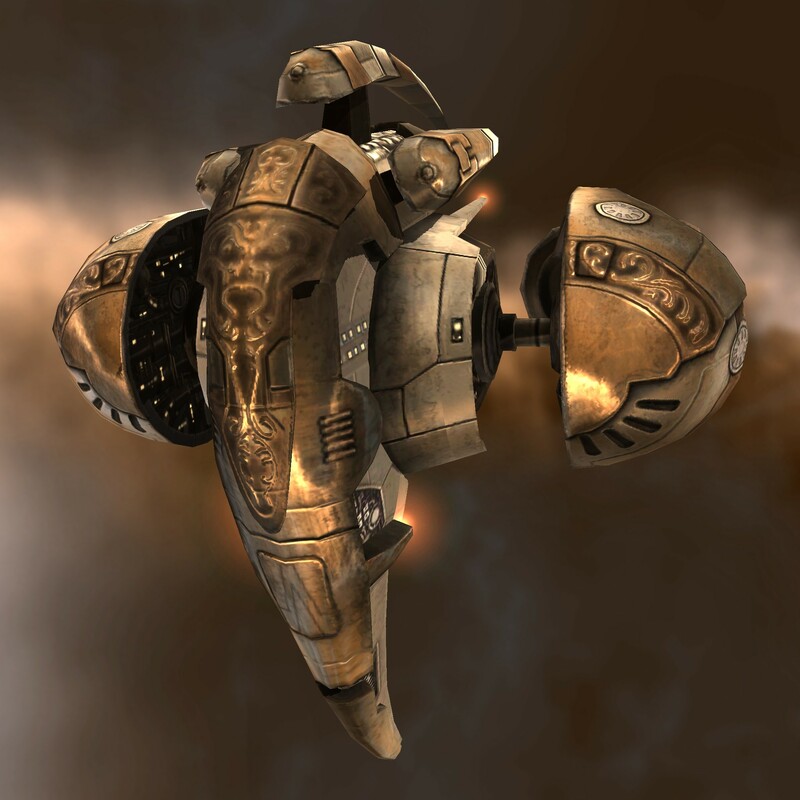 The Gold Magnate frigate was won by Ecliptical in the Amarr Championship way back in 2003, but sadly the ship was lost when its new owner, Tyrrax Thorrk, decided to take it out for a spin and got ganked in 2004. 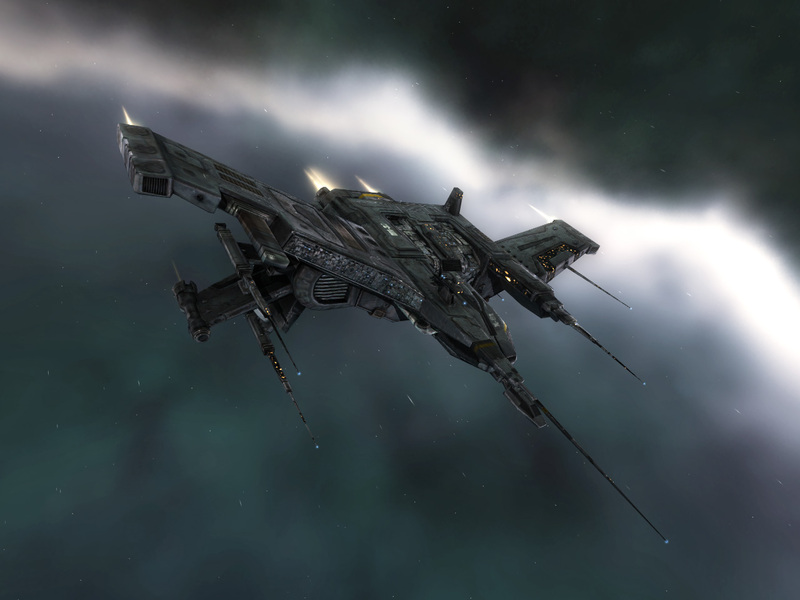 However, the frigate was brought back into the game as a reward for the winners 2015 edition of the Amarr Championship. But tragedy struck again and one of the four was destroyed in June. With only three left and selling at an estimated price of 1.6 trillion ISK, there's no doubt this ship is worth its weight in gold. Issued to the winners of Alliance Tournament III, there are only four of these suped-up Raven class vessels in existence and their latest going price of 2.5 trillion ISK reflects it. While certainly expensive, the State Issues are more than worth it. Rocking 8 launcher slots, 2 turret slots and a passive ability that increases missile rate of fire and velocity, they may be the strongest ships of their size in the game. With the 2016 Citadel expansion, EVE Online introduced player-built space stations that make the Death Star look like a tree house. And the biggest, baddest of them all is the Palantine Keepstar. 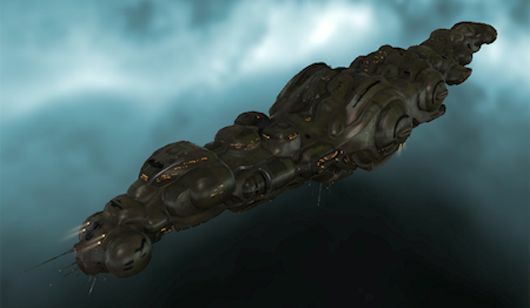 At an estimated price of 200 trillion ISK, this hulking nightmare needs no less than 15 percent of EVE Online's total wealth to build and only one of them can exist in the game at a time. Building a Palantine is such a colossal undertaking — literally so, considering the fact that a supercapital class ship can dock in it — that one has yet to build it. However, the corporation (EVE's guild equivalent) that does manage it will earn themselves a permanent in-game monument in the unlikely event that its ever destroyed. 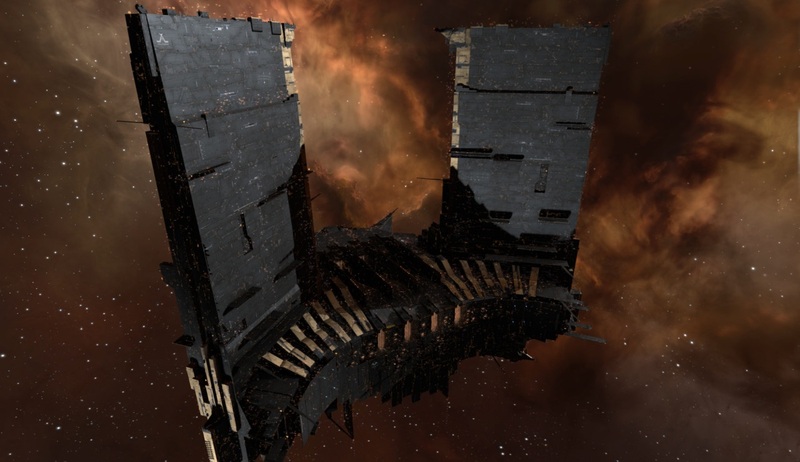 For context, the destruction of the M-OEE8 normal Keepstar in December required a long-term campaign involving at least eight corporations, over 5000 players and over 150 billion ISK lost in destroyed ships alone. If such a battle erupts over a Palantine Keepstar, we truly shudder to think of the firepower of such a fully armed and operational battle station. *USD conversion done by converting ISK into PLEX and then into USD.